For the past 160 years, the STEINWAY & SONS Company has been dedicated to making the world’s finest pianos setting the industry standards for the rest of the companies to follow. The unrivalled quality of sound and beauty makes the investment worthwhile as a performing artist or a piano enthusiast. The variety of pianos made by the Steinway Company incorporates the need of every user from newbies to professionals, to specialised artists. Here are the reasons the Steinway pianos are considered the best in the world. Steinway & Sons Company, known for the touch of class it places to each of its pianos ensures that every product released to the market, matches the superiority of the brand.. One such example of Steinway’s extreme attention to details and passion they put into each single instrument they manufacture is Steinway D-274 serial number 451728 bearing two signatures of Steinway brothers. This attention to detail is applied for every aspect of the piano with a fine finish making it the ultimate piano of choice for every performing artist. 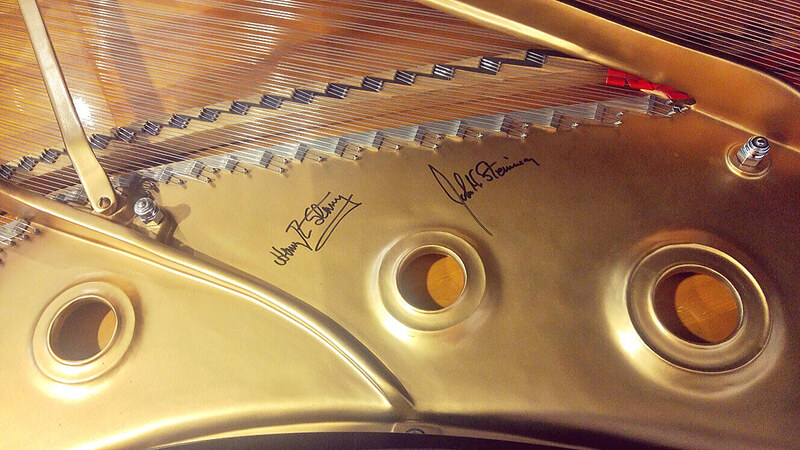 Every Steinway you will come across anywhere in the world has a unique feature in the design, sound quality, and the beautiful look it manifests. The uniqueness of these brand pianos makes them special and rare to find making your performance very alluring and uncommon. Unlike other piano brands that make generic designs copied from other brands, the Steinway creates its own designs and copyrights’ the designs to prevent other makers from using the designs. Therefore, whenever you purchase a piano from Steinway, uniqueness is always assured. The Steinway Company prioritises the quality and durability of each product to make sure that each of them serves their clients for ages. It is well known in the public domain that the first products from the company still exist to this date owing to the robust materials used in making them. The Steinway Company would not want to destroy their reputation by making products that do not reach the best standards. For that reason, the materials outsourced for making the pianos are of the highest quality from the wood to the sand and the internal elements of the piano. When you use the piano for rigorous activity for instance carrying from place to place, it will not degrade easily. The Steinway Company does not only deal with a certain clique of users but tries to incorporate the needs of every user from different genres. In fulfilling this efforts, the company creates designs that will satisfy newbies, professionals, jazz performers, home users, performers, soul musicians among other users who may need a piano for their use. Whatever the need you may need for a piano, the Steinway Company has made a variety of pianos to make it easy to select the specifications that you will find ideal for your use. The Steinway Company has advanced with the technology trends, and include the current improvements in pianos in their own products. The digital pianos made by Steinway include the auto play mode and the manual modes. They also have a USB port and memory in each of the piano so that users can install their unique beats and performances to ease the process and learning. Furthermore, a performer can now learn on their own using the pianos through the storage feature that allows them to identify their mistakes and progress. The Steinway & Sons Company is dedicated to producing the best pianos for the market, and do be the market leader in the industry. For that reason, they continue to offer the best quality and service to the clients making performance and audio delivery a marvel. Many performers in the world have appreciated the quality of delivery in the Steinway D-274 making it ranked as the all time best grand piano for performance in the world. 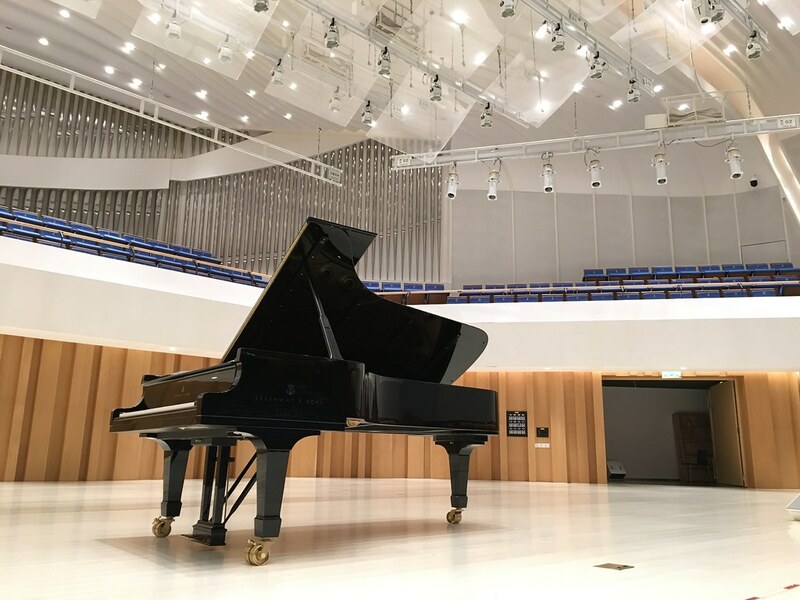 Furthermore, it is a normal scenario to find that every piano you find in a performance stage by musicians from all genres especially jazz is always a Steinway piano. If you have the necessary financial means and do not want to compromise on the quality, get yourself a Steinway piano and savour the quality enjoyed by other musicians in using the best in the world.